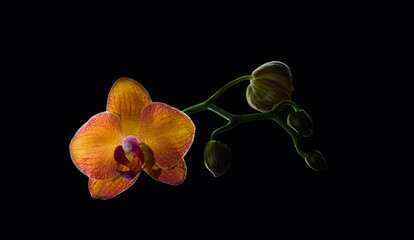 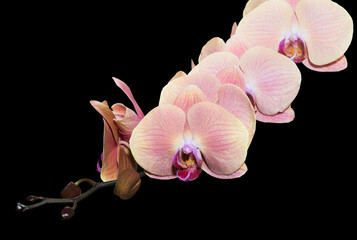 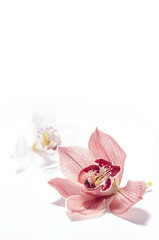 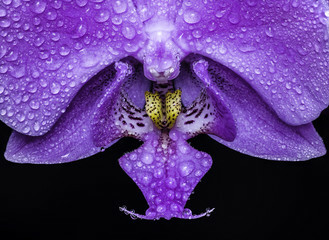 Orchid isolated on white background. 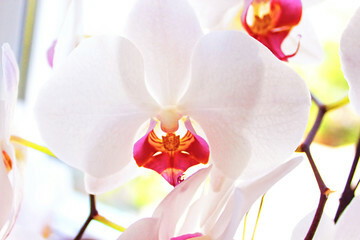 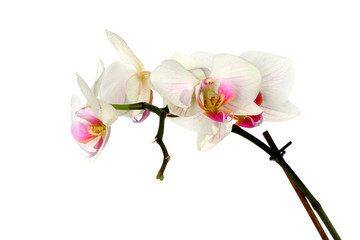 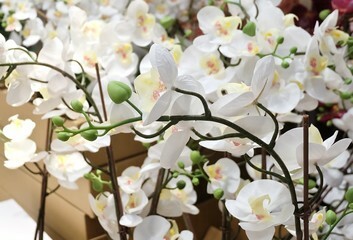 brautiful white orchidea on white background. 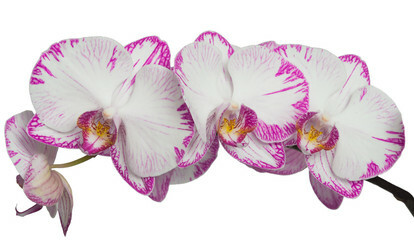 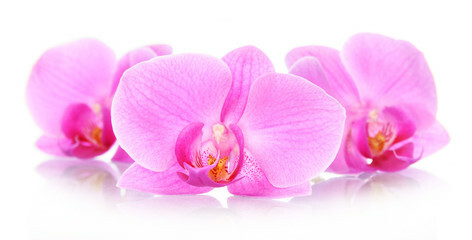 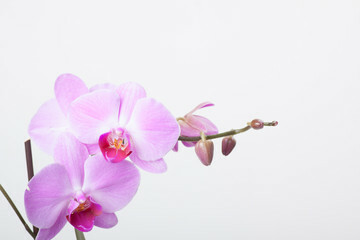 Pink orchid on the white background. 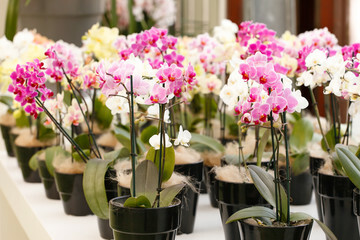 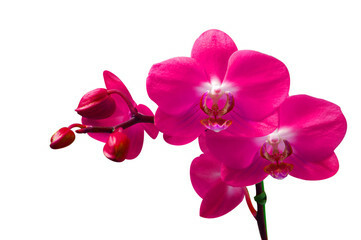 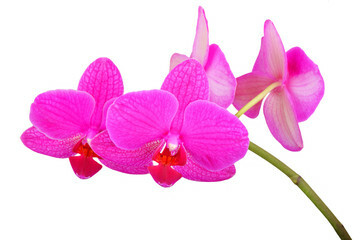 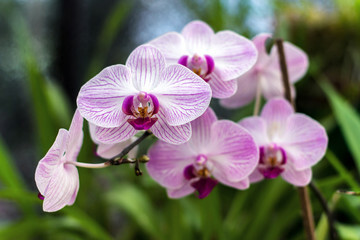 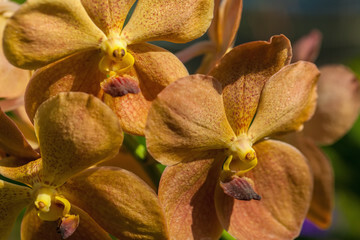 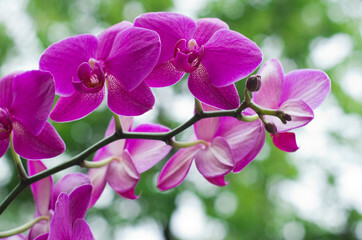 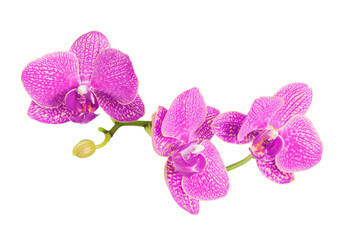 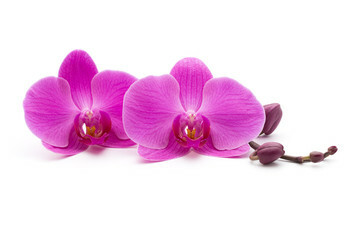 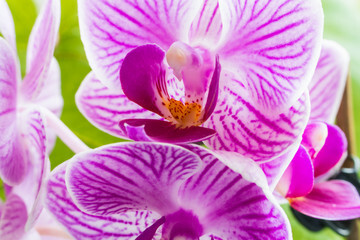 Pink orchid, queen of flowers. 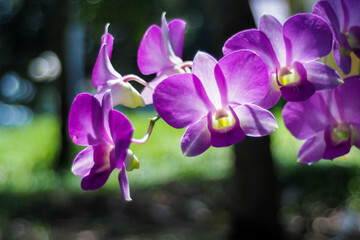 Tropical garden. 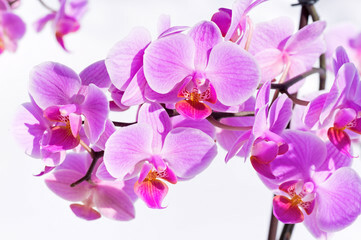 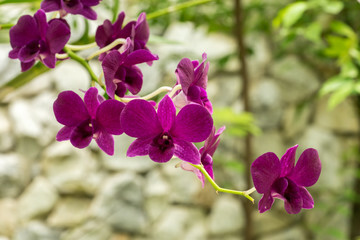 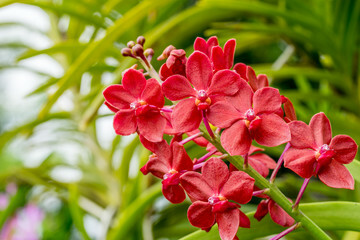 Branch of pink orchids on a natural background. 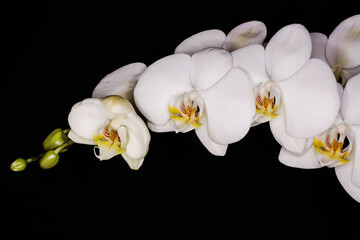 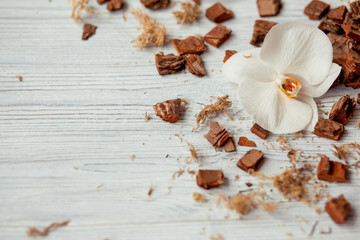 Orchid(Orchidaceae) phalaenopsisplants, soil(root) and moss on wooden background. 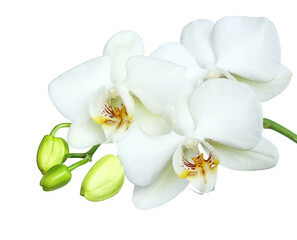 Big white flowers orchid. 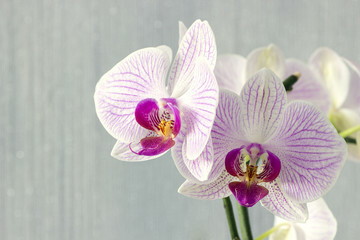 Growing houseplant. 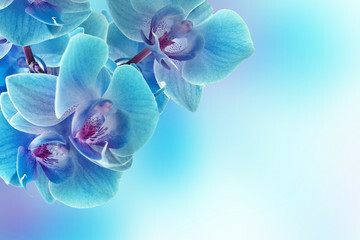 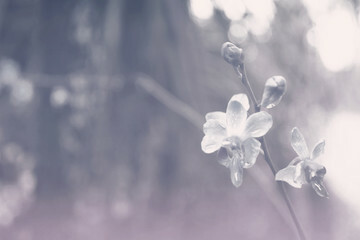 Flower background.